Dane Johansen's CELLO PILGRIMAGE is featured in the September 2014 issue of The STRAD Magazine. Click here for more information and to purchase a digital or print copy. The article covers Dane's experience walking with his cello through Spain following the ancient pilgrimage El Camino De Santiago. During his epic 530 mile walk, Dane played 35 concerts, performing and recording Bach's Suites for Solo Cello. He was accompanied by a brilliant team of filmmakers who captured his journey, the concerts and the stories of other pilgrims. The team will use footage captured over a period of 5 weeks to create a documentary film telling the story of the Camino featuring Dane's musical pilgrimage and his first recording of the Bach Cello Suites. 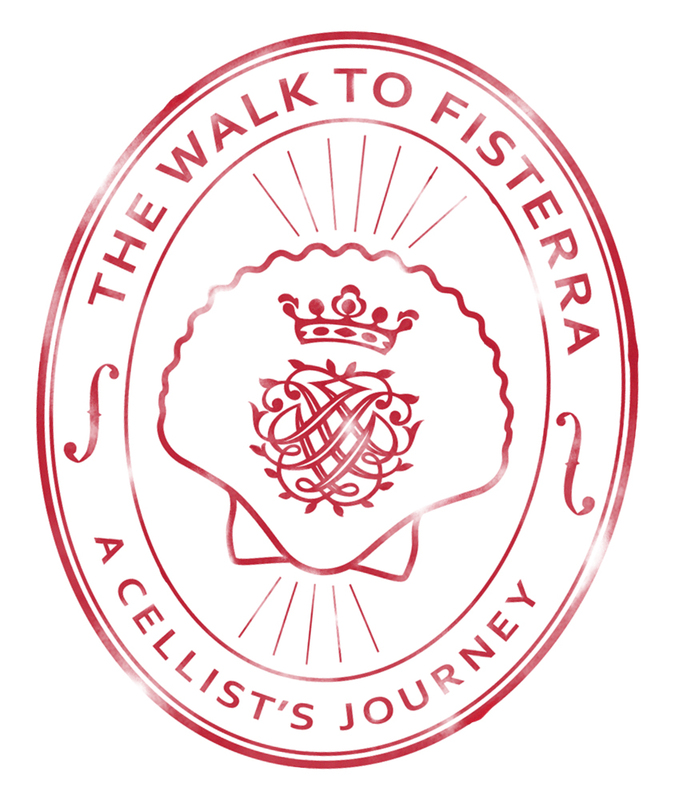 Visit www.walktofisterra.com to learn more!